Add some roo to your do. Hair-quenching moisture for thirsty heads. 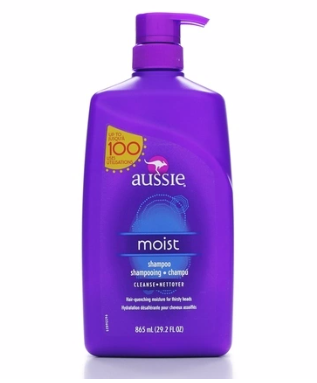 nbsp; Quench your dry season when this shampoo rolls in.